The lower ventilation grille admits cool air from the outside to the rear of the refrigerator. This saves energy and supports the cooling performance. 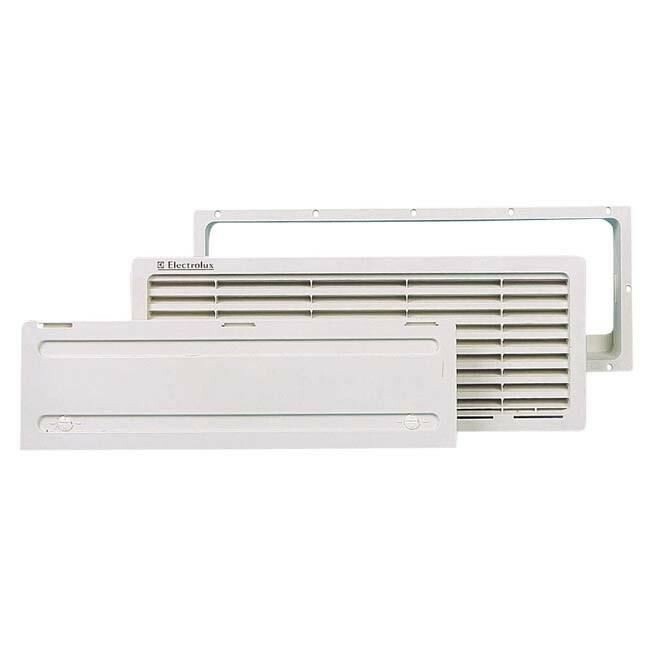 The upper ventilation L100 and the lower ventilation L200 are used for all single-door absorption refrigerators. Only the correct installation of both grilles ensures the refrigerator’s optimum performance.